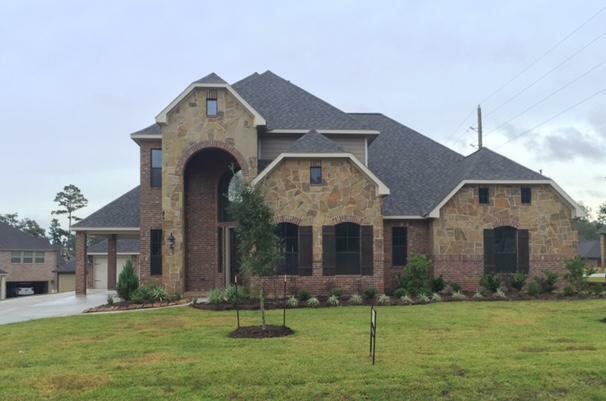 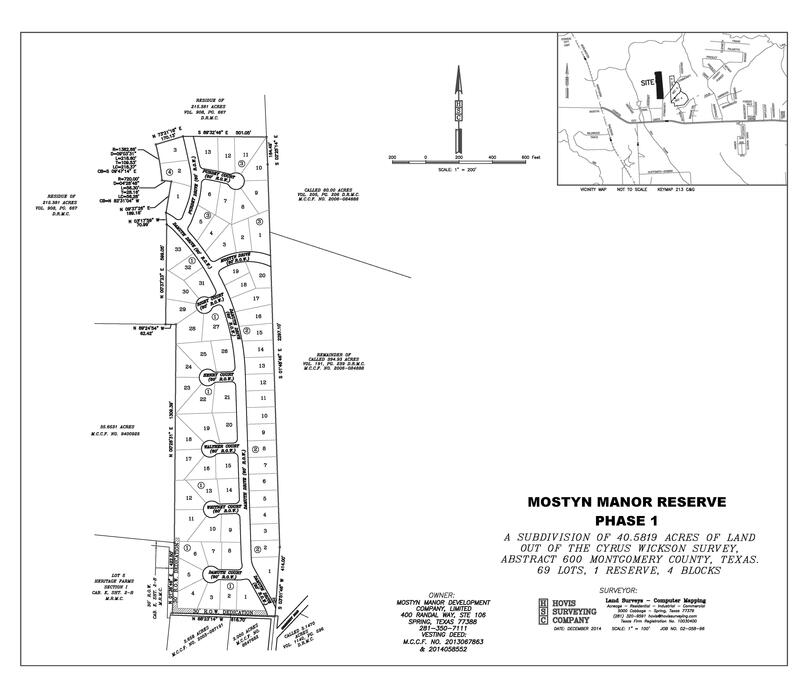 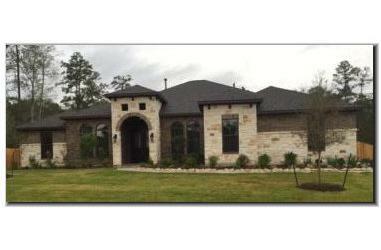 Mostyn Manor Reserve is a 195 acre residential development located 1/2 mile north of FM 1488 on Community Road, near SH 149 in Montgomery County. 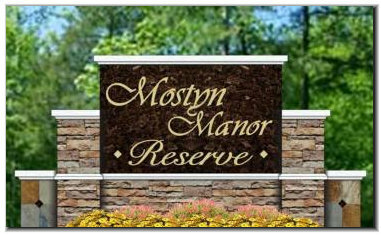 Mostyn Manor Reserve will contain approximately 315 homes upon completion. 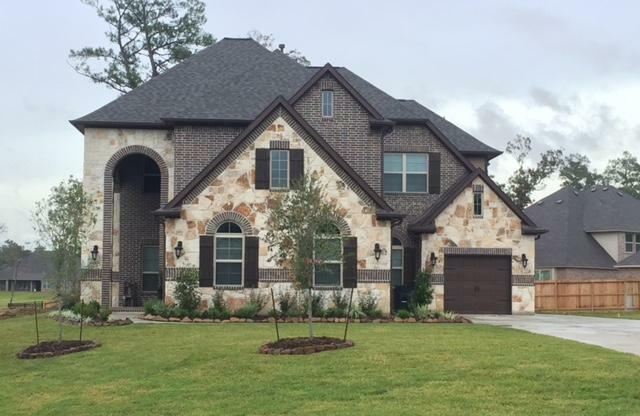 Homebuilding in Phase 1 of Mostyn Manor Reserve began in November, 2015 and contains 69 lots. Dunn & Stone Builders and Harrisburg Homes will build home in Mostyn Manor Reserve valued from $325,000 to $525,000.